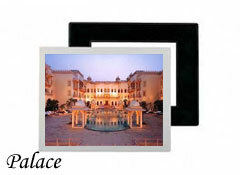 Film Locations, Film Shooting Locations In Desert, Forts, Palaces, Temples in Rajasthan, India. 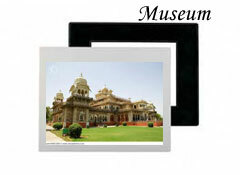 Rajasthan has attracted film production companies around the world from very beginning. It's famous for the desert as well as the historical places such as Forts, Durgs, Palaces, temples, museums and of course for the traditional life style, festivals, music and folk dances. 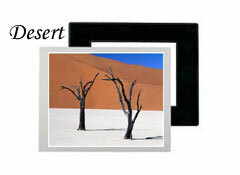 Shoot Rajasthan can find you or advice you the locations as per the requirement of your script and budget. The references of photographs can also be provided on mail from our library that could give you a right idea of the location. These include various private and govt. 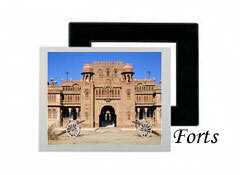 owned Forts and Palaces, Havelis, Forests, Villages, Town Streets etc, in Rajasthan and other parts of India.